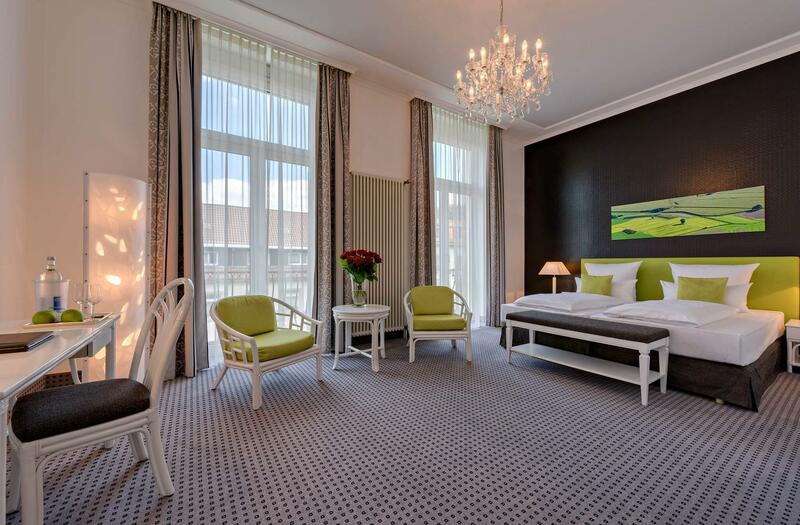 With 27 m², Comfort Boulevard is so to speak the big brother of our Business double room. A cot is set up here quickly. And also the single room with its 22 m² is, as a double room for single occupancy, very popular for longer stays of business travellers. 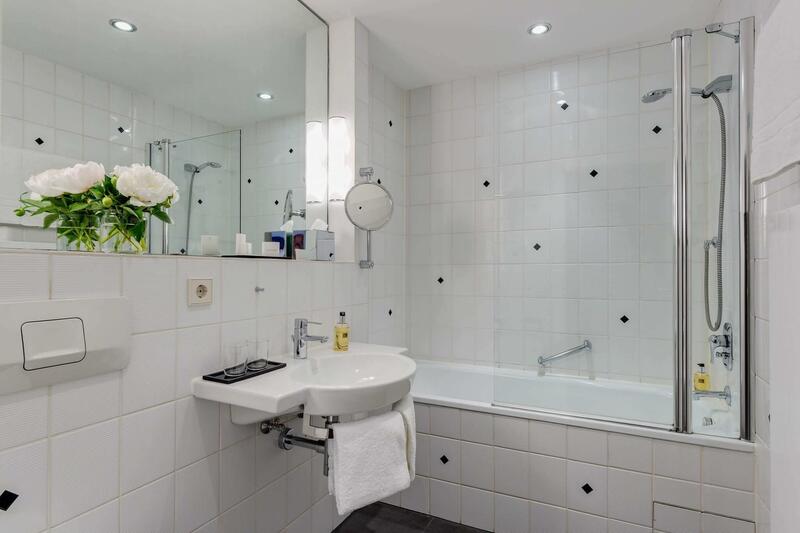 Comfort rooms are frequently booked by guests who take advantage of the excellent medical services in Baden-Baden and thus like to stay for a longer period. Each room features large French windows that open to the Sophien Boulevard and provide a wonderful city view. You might already get a first impression of the exclusive shopping possibilities next door.